Big cats are NHA guide Gavin Laubentach’s favorite subjects. Photo by Gavin Lautenbach. Gavin has been guiding for NHA since 2011, leading safaris in Namibia, Botswana, Zimbabwe, Zambia, Kenya, Tanzania, Borneo and, most frequently, South Africa. 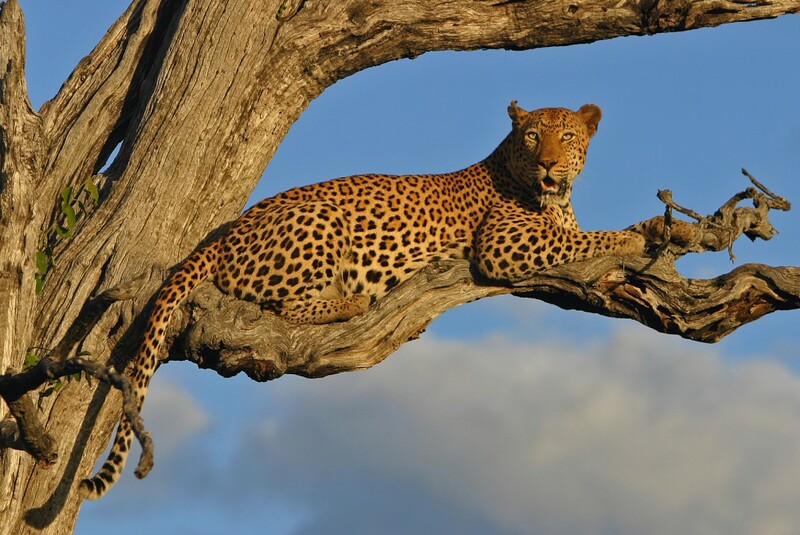 South Africa is home to his favorite big cats: lions, cheetahs and leopards. 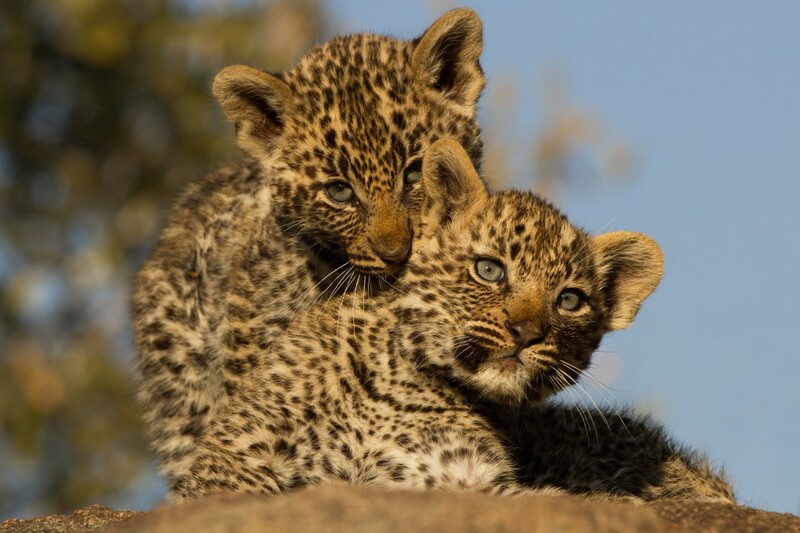 Gavin learned how to track predators like leopards early in his guiding career. Photo by Gavin Lautenbach. Gavin learned early on to respect Africa’s wildlife after a harrowing encounter: an elephant charged at his safari truck, putting him and his guests in danger. (You can read his full account of the event here.) “The biggest thing I learned is, with time and experience, you make better decisions in the wild,” Gavin shared. “It keeps you safe. People have bad experiences when guides don’t correctly interpret animal behavior. Experience counts in wild places.” Now an experienced guide of 16 years, Gavin trains new guides and imparts the lessons he’s learned. Gavin loves leading passionate travelers. “NHA sends people who are so incredibly passionate about wildlife, people who plan and dream about their safaris for years,” Gavin said. “A woman on one of my safaris had newspaper cuttings from the last 20 years before taking her first safari.” These guests help Gavin remember how life-changing a safari can be. “As guides, we can underestimate the impact a first sighting can have, because we’ve had so many. It’s new and exciting for our guests,” he said. 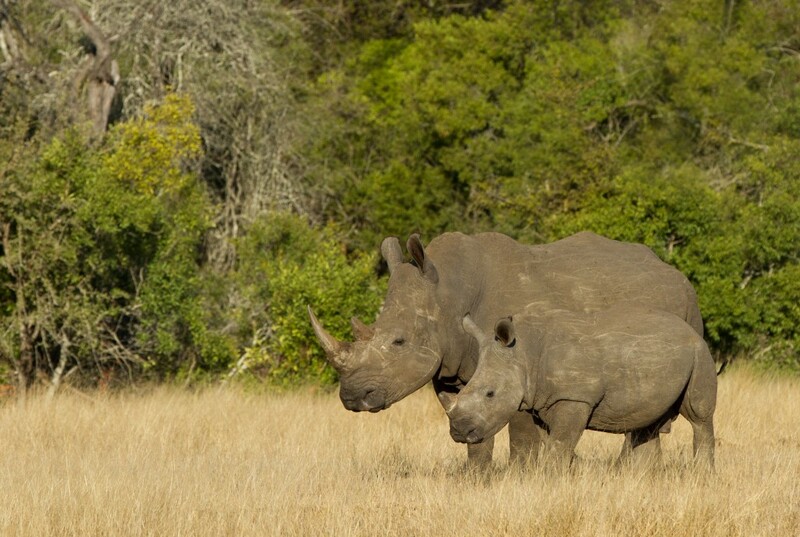 Thanks to WWF’s reintroduction efforts, there are 300 black rhinos in Kruger National Park, where they were once on the brink of extinction within the park. © Gavin Lautenbach. Travel to South Africa with NHA and WWF.